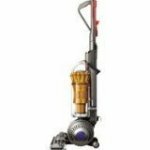 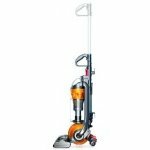 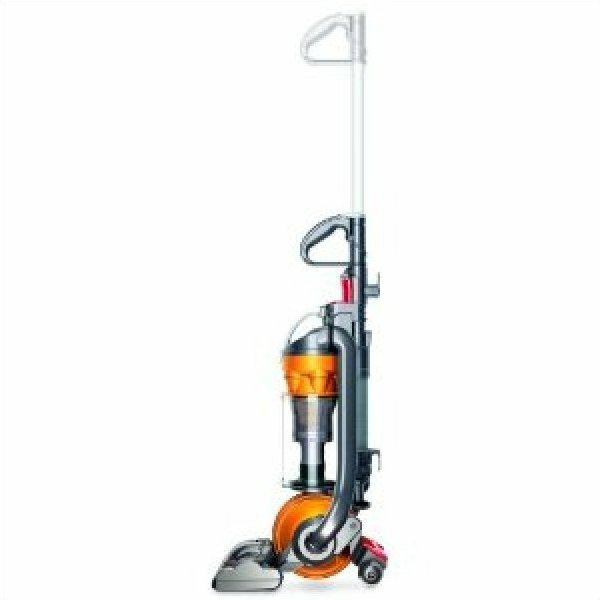 Dyson DC33 Multi Floor - lightweight and powerful bagless upright vacuum for every floor type. 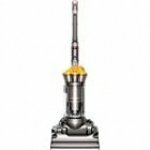 Longer Telescope Reachâ„¢ wand extends 15.7ft for high-reach cleaning. Lifetime washable HEPA filter traps microscopic allergens.